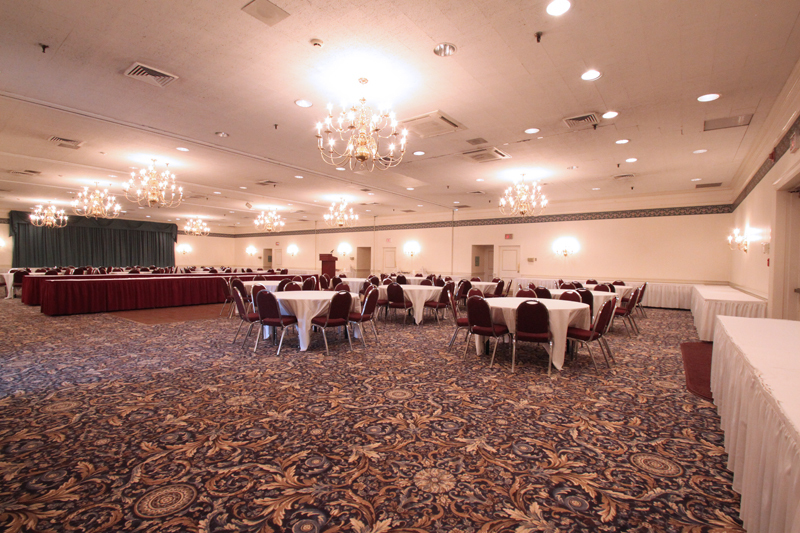 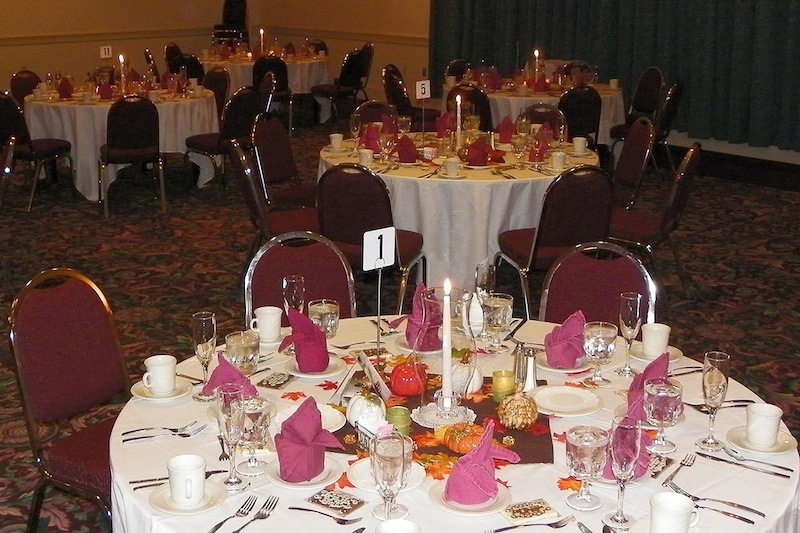 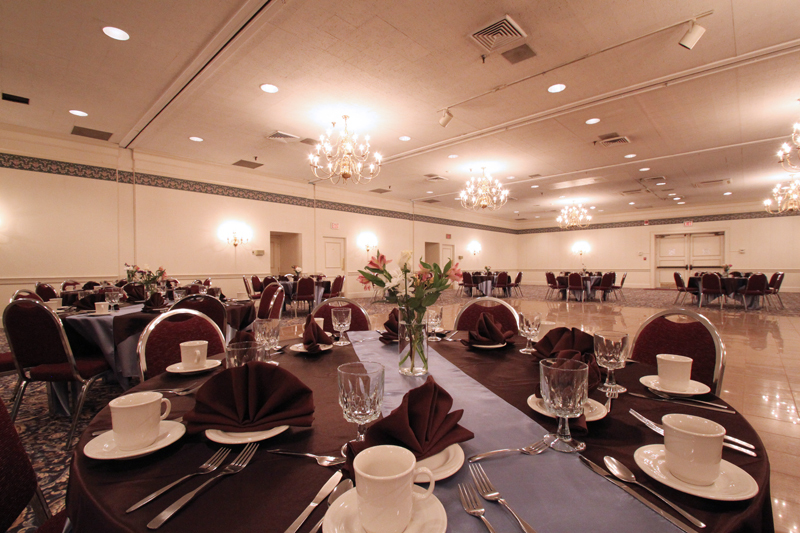 Our Lebanon New Hampshire Banquets and Conferences… The Fireside Inn offers a full range of meeting and banquet facilities. 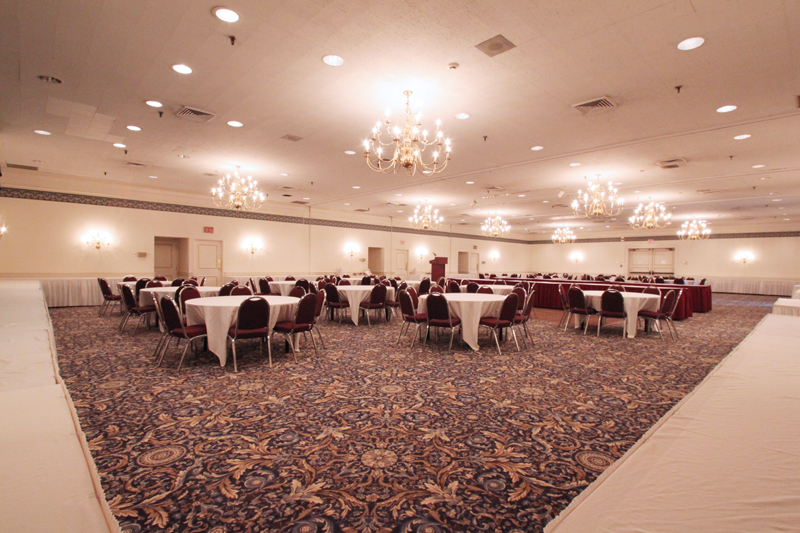 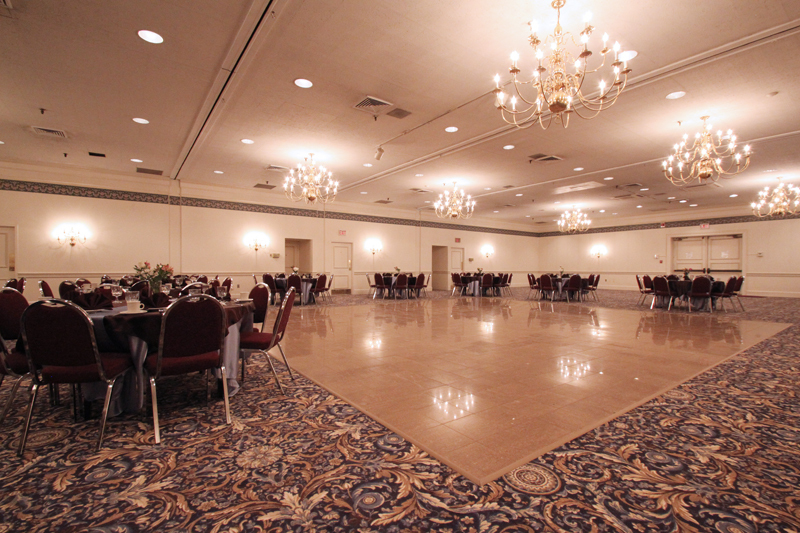 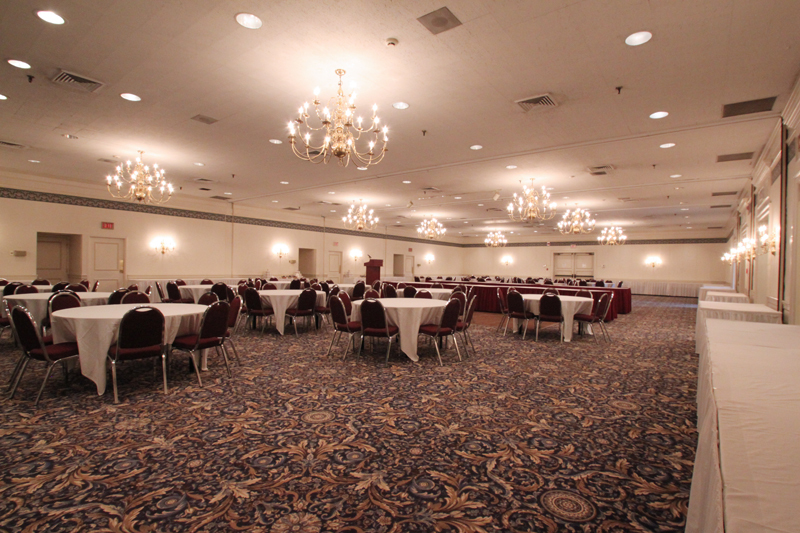 Our elegant, chandeliered ballroom can accommodate up to 350 people for a banquet, and 400 people theatre style. 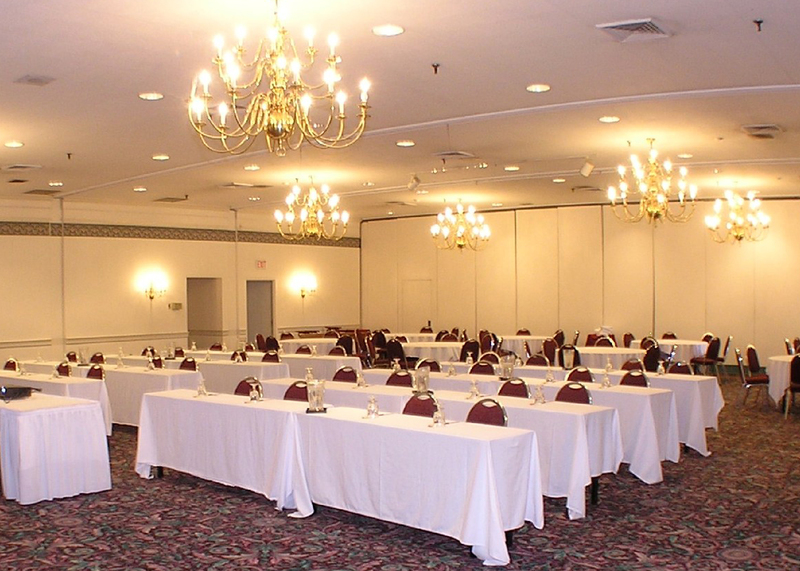 Smaller meeting rooms facing our atrium are perfect for small to mid-sized meetings. 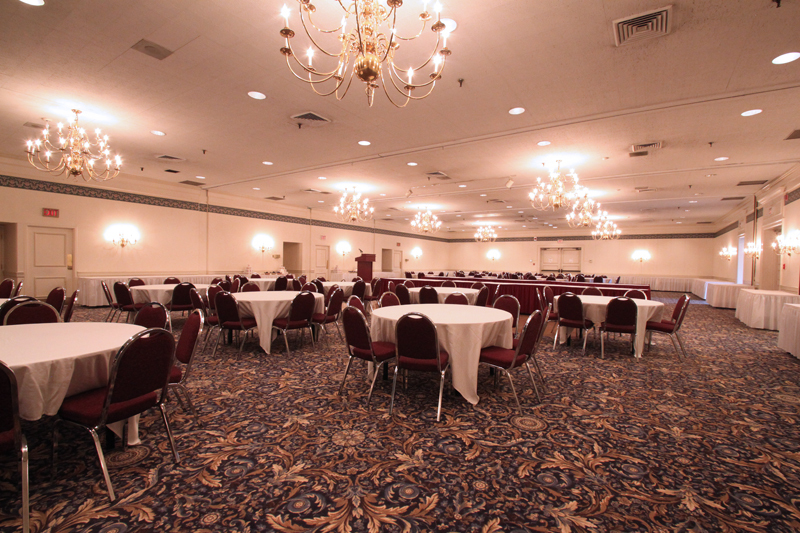 Our Terrace Room is perfect for informal receptions and parties of up to 120 people. 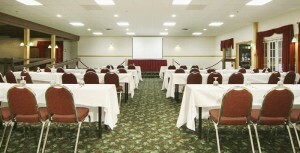 All of our conference space is equipped for wireless, high-speed internet access. 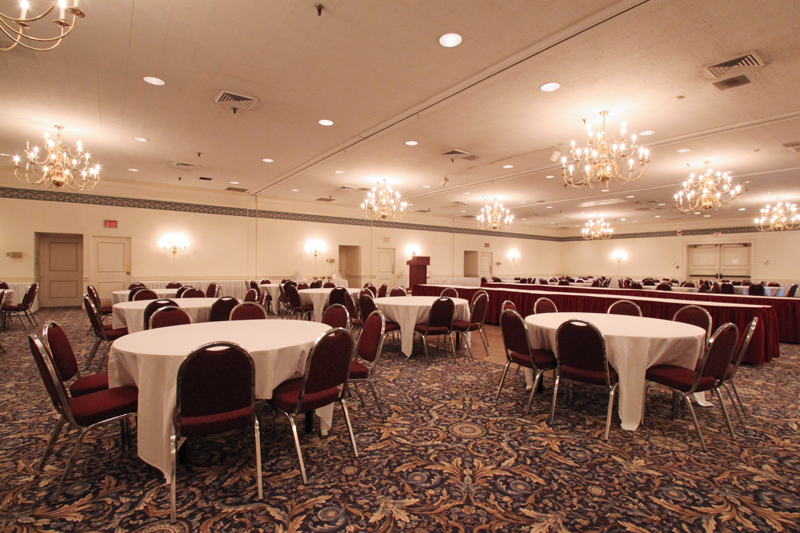 Our professional staff knows how important it is that every meeting or function run smoothly. 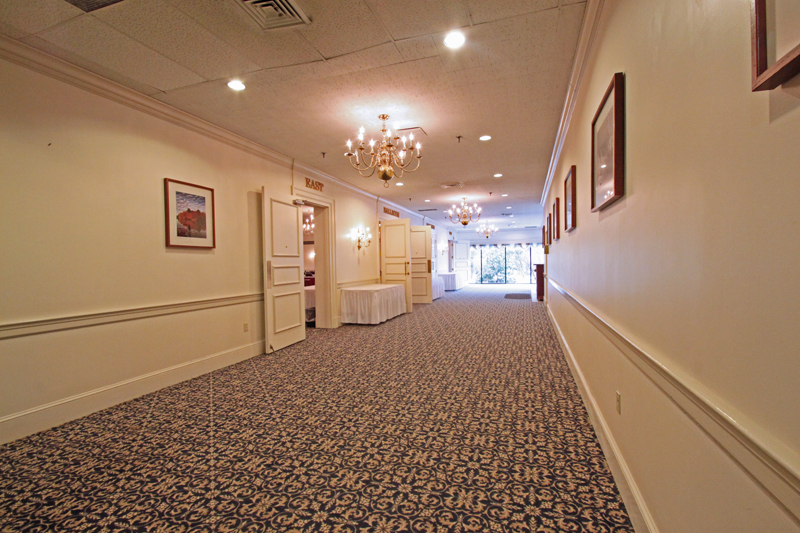 We pay attention to the smallest of details. 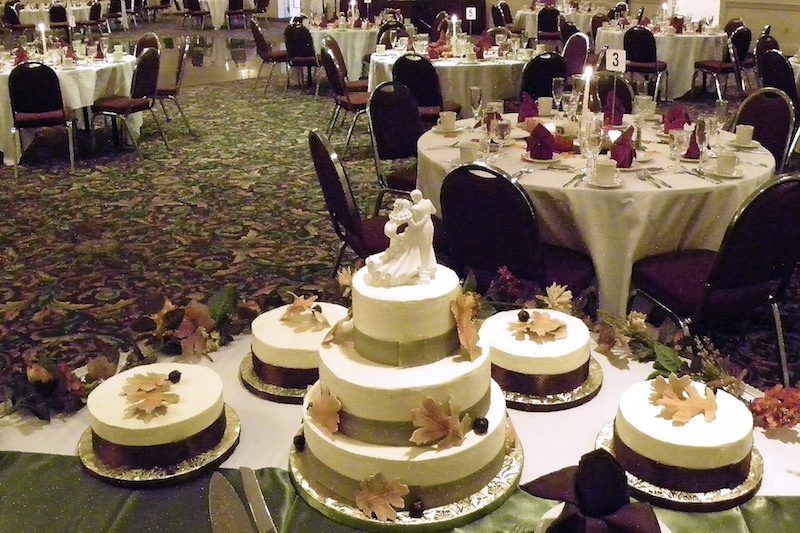 No matter what your catering needs, you’ll be pleased with the results at the Upper Valley’s premier banquet and conference center. 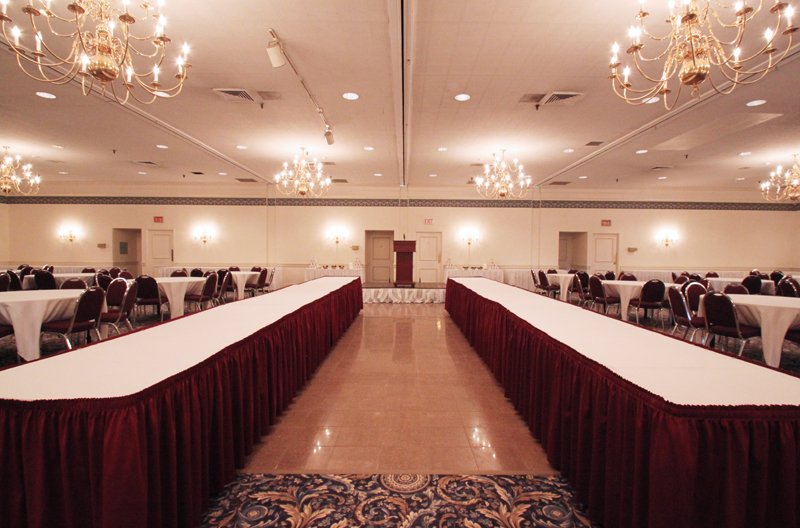 We have been named the best Banquet Facility in the upper valley twenty years running.